Why see just one show when you can see two? 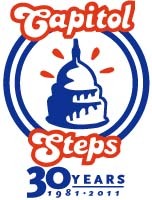 Capitol Steps is a longtime Washington institution and I’m glad I finally can say that I’ve seen it. That said, despite a handful of clever moments, it was generally on the level of mediocre community theatre. 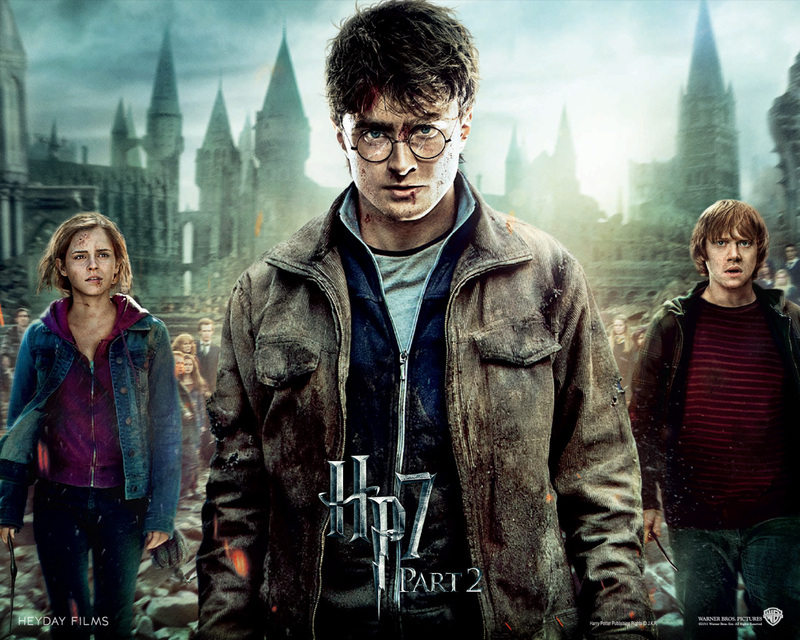 Harry Potter, on the other hand, was very well done. I remembered virtually nothing from the book, so it took me a minute to get oriented, but they kept the pace up and hit all the key elements, I think. And it was visually impressive. Plus, it was nice to have some funny moments as well as the teary ones.